Salute to Service is a year-round effort to Honor, Empower, and Connect our nation’s service members, veterans, and their families. 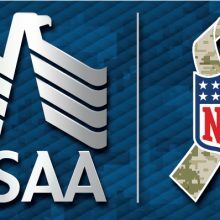 USAA and the NFL encourage military appreciation through the Salute to Service effort. Scroll down to see our latest videos or click here to see them all! 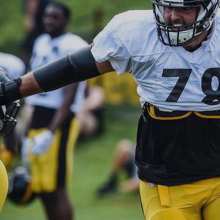 Military across the country were given the opportunity to go through boot camp again, only this time taking part in the same drills that NFL rookies are subjected to. 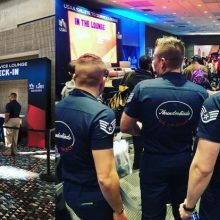 See how service branches fared in the 40-yard dash, vertical leap, receiver gauntlet, and other events while NFL players stopped by to cheer them on. Permanent Change of Station moves are a part of military life. NFL players move to play for different teams. See how the Denver Broncos’ QB Case Keenum and WR DaeSean Hamilton – both new to Denver and the Broncos – Served as the Welcome Wagon to a newly PCS’d family. Former NFL Pro Bowl WR Vincent Jackson is put to the test during Navy SEAL-inspired training. NFL players are some of the most elite athletes on the planet. Navy SEALs are expertly trained to deliver highly specialized, intensely challenging warfare capabilities that are beyond the means of standard military forces. Can the former professional athlete rise to the challenge? Say thank you at the speed of sound. 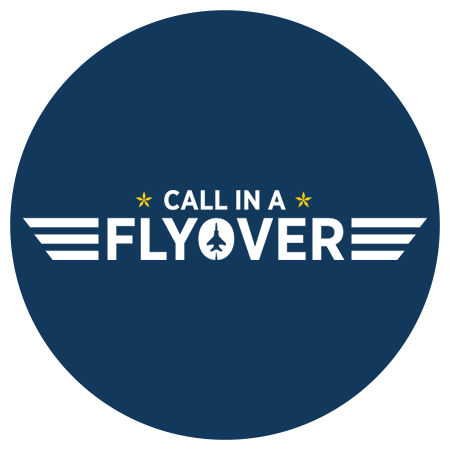 Honor any current or former military member by sending a virtual F-15 flyover to their home. 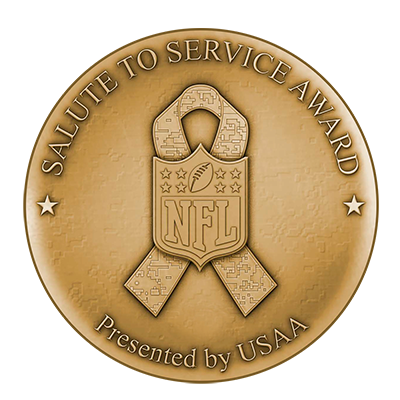 The Salute to Service Award presented by USAA recognizes the exceptional efforts by members of the NFL community to honor and support U.S. service members, veterans, and their families. Learn more about the award and previous winners. NFL coach Joe Lombardi understands military values because he lives them. As a graduate of the Air Force Academy, values like loyalty, honesty and service were instilled in Lombardi from the very start. Eventually, those values helped propel him to a successful NFL coaching career. 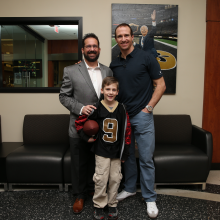 USAA was founded to serve military families and veterans like Joe Lombardi. And proudly share the core values that set the military community apart. 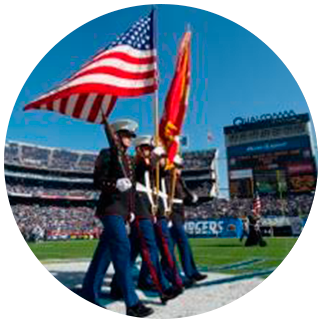 Every NFL game features elements inspired by the military. USAA shines a light on these military moments and tells the story behind the traditions.